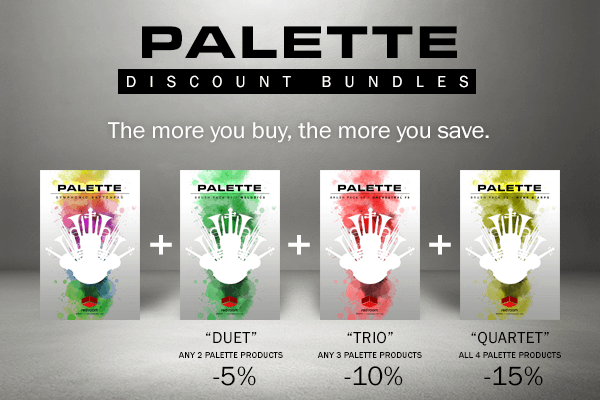 An extensive collection of thunderous drum ensembles, dynamic metals, world instruments and other acoustic percussion focused on providing impact and scale to cinematic and trailer music. 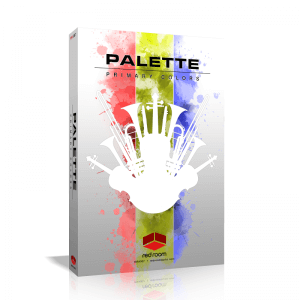 The flagship of the Palette line! 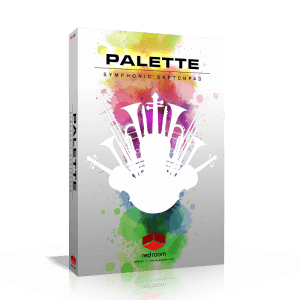 An extensive set of orchestral instruments to bring your cinematic ideas to life. Introducing True Ensemble Recording for strings, brass and woodwinds ensembles - each recorded in 2 different sizes with up to 10 articulations. Plus womens and mens choirs, percussion, trailer tools, grand piano and harp. 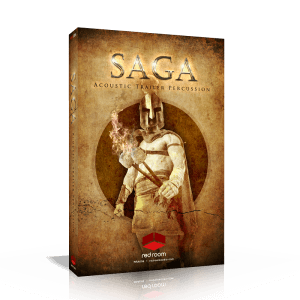 Kontakt Player and NKS compatible. Now updated to v 1.1! 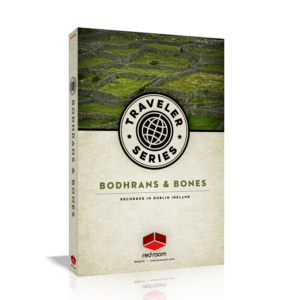 6 unique traditional Irish bodhrans recorded in Dublin, Ireland. Each sampled with 5 stick types at a variety of locations on the drum, with sound design controls, multiple dynamic layers and round robins. Change pitch and dampen realistically on the fly. Bones patch features 2 sets of bones with hits and rolls. Library also features our robust 8-slot FX rack. 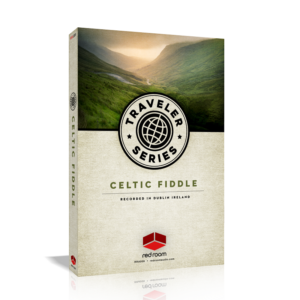 Deep-sampled Celtic fiddle library for Kontakt recorded in Dublin, Ireland with 20 standard articulations and traditional ornaments, plus Phrases & FX! 4 performance modes, customizable double stops, adjustable bow attacks and rebowing options & more! Features TACT articulation control system plus an 8-slot FX rack. Deep-sampled Bluegrass fiddle library for Kontakt recorded in Kentucky with over 25 standard articulations and traditional ornaments, plus Phrases & FX! 4 performance modes, customizable double stops, adjustable bow attacks and rebowing options & more! Features TACT articulation control system plus an 8-slot FX rack. 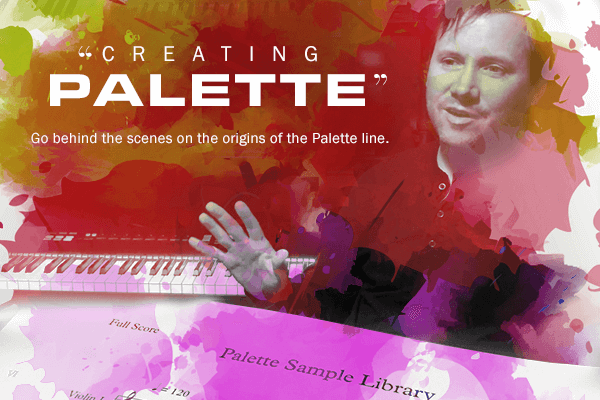 A FREE taste of Palette! This small sampling of our larger Palette Orchestral Series features strings, woodwinds and brass ensembles recorded using our True Ensemble Recording technique, with one microphone position and an abbreviated set of articulations.